Stodgy - Really Good Sweatshirts. Made in the USA. 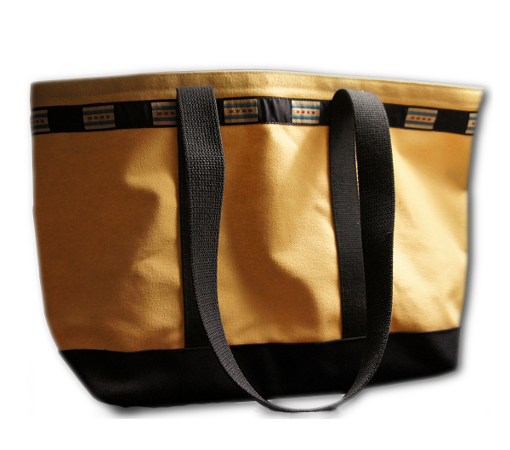 A first for the ladies, this super awesome tote lets you take your Chicago pride to-go. One-size, one-color.